Hajememashite! (Hello!) 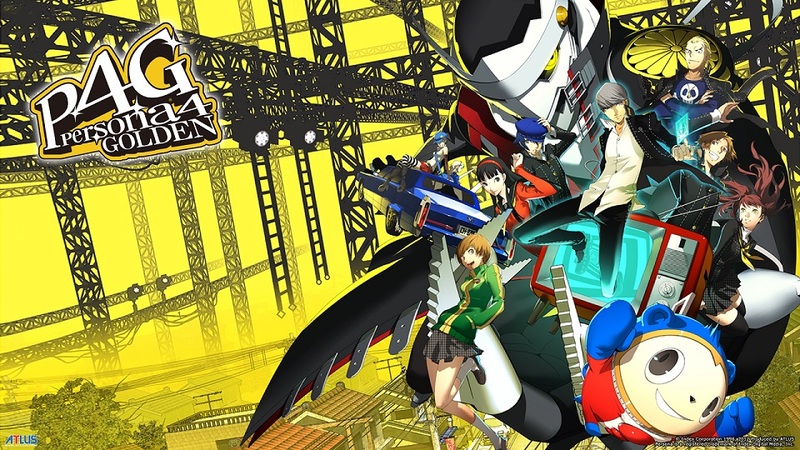 Welcome to the first episode of oprainfall Plays: Persona 4 Golden, one of the most highly acclaimed RPGs for the PlayStation Vita. Follow along as a newcomer to the Persona franchise tackles a blind run of this massive, and often times difficult game. We start our adventure by moving out to the countryside and meeting our new family including Nyanako, our little sister for the game. We explore a little of the town and then head home to have dinner and watch some TV.